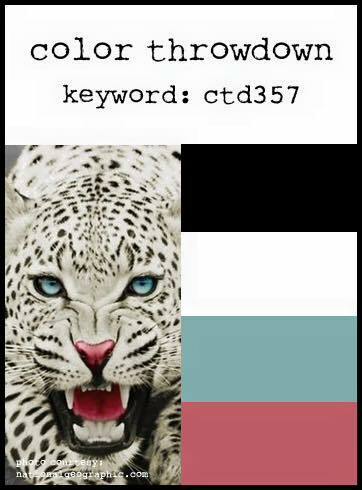 I get to share my Color Throwdown card on the very first day of the challenge and that makes me happy! I had a marathon creative day yesterday and finished this card just in time to photograph it in good light. Even though this is a really simple card, I just love the color combination and the way the card came together. I did a little bit lighter version of this week's colors, but they always tell us to use what is close if we don't have exact matches. You have plenty of time left to create and share your project. You can click right here for the link to participate. 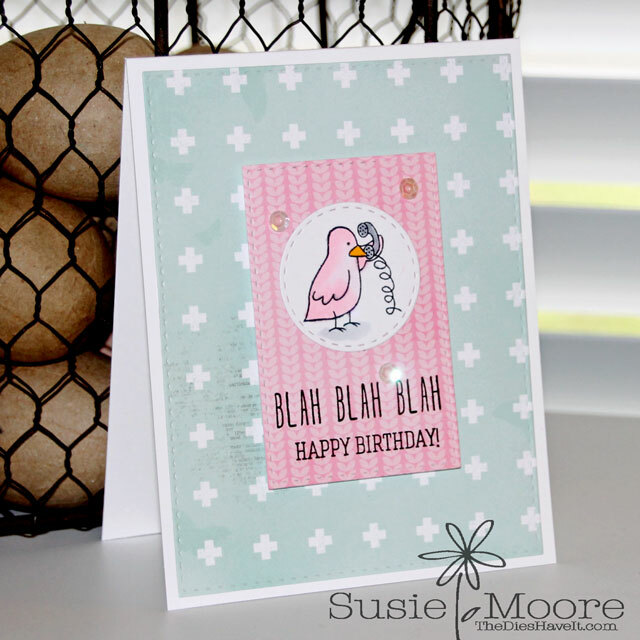 Such a fun card, Susie! Love the sentiment!! Super cute card! I was going to say I like the muted colors! In my mind's eye, as I was crafting, I saw the colors as paler shades, also! 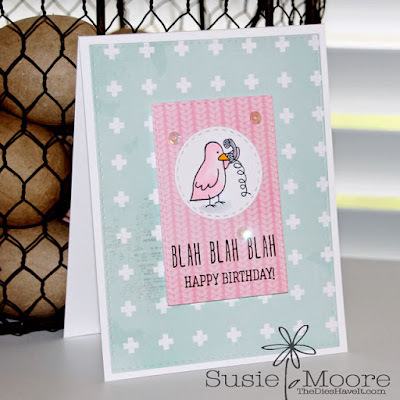 This is absolutely adorable, Susie...such a cute image and I love the fun sentiment!!! Thanks for playing along with us at the Color Throwdown!! !